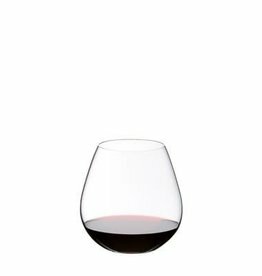 other - City Vino, Inc. 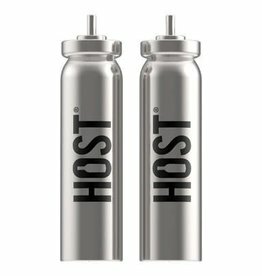 The Barrier Vacuum Pump Stopper’s rubberized seal and chrome press pump drive air out of the bottle and preserve flavor longer, ensuring that the second time you pop the bottle is as enjoyable as the first. 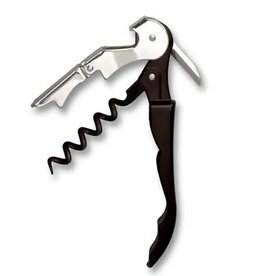 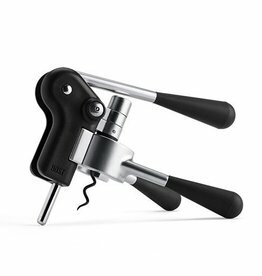 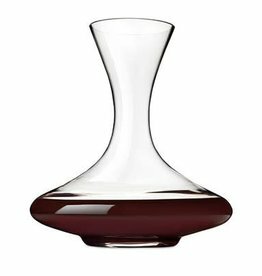 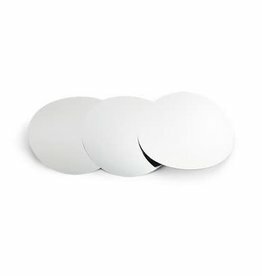 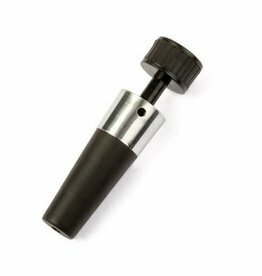 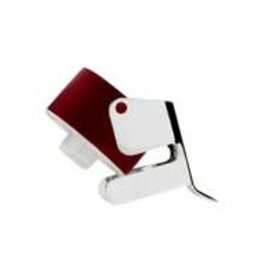 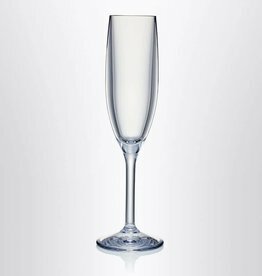 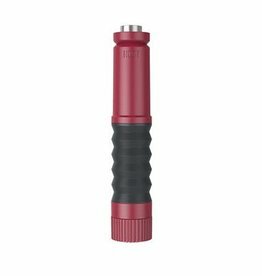 Made of robust die-cast zinc with soft touch grip handles, you can remove any cork with a simply motion.